We’ve got a chip. I know this is stressful for both amateurs, professionals and elite golfers. If you can get up and down, you can score much better. Get some golf balls, a hole and a tee. In front of you, choose three spots where you believe the ball would stop once you putt. It can stop based on the club that we’re hitting. For this one, we’ve placed that tee right there. Look at your target and hit the shot. By creating a target, the ball still rolls out towards to the hole. Aim small and miss small. If you’re not hitting the tee, you’ve probably chosen the wrong club or the wrong swing. By focusing your strength on reaching the target rather than the technicalities of your swing, you allow yourself to focus on using your muscle memory to reach the goal. 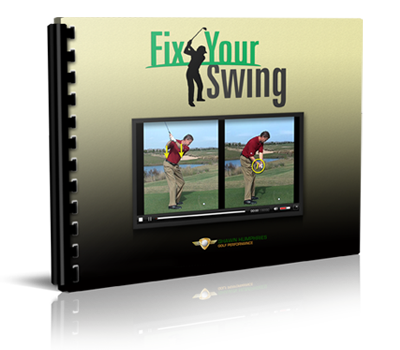 Swing practices are useful when you’re “imprinting” the swing to yourself as an automated exercise. Most amateur and professional golf players understand that imprinting the swing to your muscle memory allows your body to automate the posture, muscle control, strength and power needed to create the perfect swing. This is where the correct club or swing comes into play. 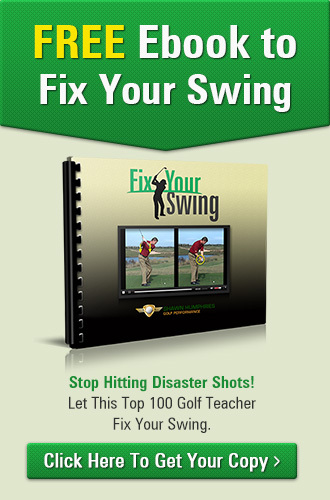 If you’ve chosen an incorrect club for your swing, you’re playing with a huge handicap. Even if you have perfected the swing on your 3-iron, playing with a 5-iron with the same swing won’t give you the exact swing to hit your target.